Do you like meeting people? Walking into a room of strangers? What about being thrust into a situation that feels different. When I arrive at a client meeting for the first time, I confess my heart races a bit and I have to concentrate on looking confident. One of the cool things I do for the church is “mystery visits” where I attend a church service armed only with a “story” of why I’m visiting. Granted, I’m quite familiar with “church”. I’ve been to them all over North America. I’m a believer who loves the fellowship. But I still have an uneasy feeling when I drive on campuses. Someone who has relocated to the area and needs a church home to replace their old one. Someone thinking about changing churches. Someone going through a time of transition (ie. divorce, marriage, having a baby, or some catastrophe). They need God. The one thing they’ll all have in common? The uneasy feeling walking into a place they don’t know; with people they don’t know; with a paradigm they don’t know. Most of them (about 85% or more) will have checked out the church website before setting foot inside. Research “eases” the feelings they’re going to have. 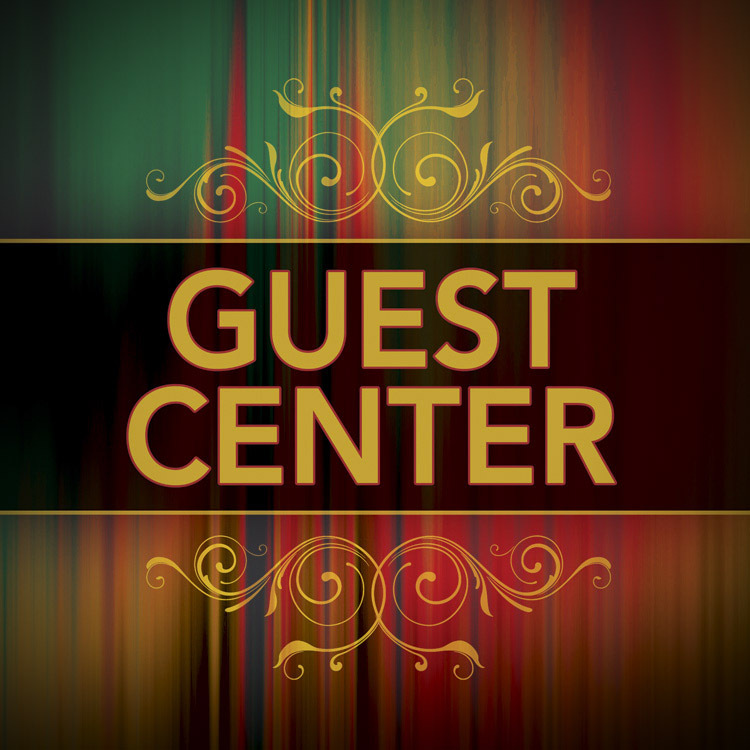 Make sure you have a visitor/guest area that gives them a heads up. Or why not shoot a phone video (youtube style) of what they’ll expect to see when arriving. Maybe do it in a first person POV style on a Sunday morning with an easy narration giving them hints and tips. Be creative and fun; just keep it short (about a minute or so).